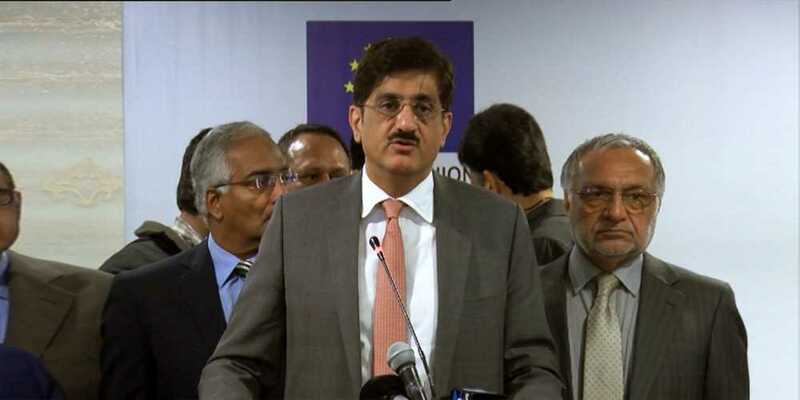 The Sindh Chief Minister (CM) Murad Ali Shah on Wednesday took notice of the murder of former Muttahida Qaumi Movement (MQM) leader Syed Ali Raza Abidi, and expressed his strong reservations on what he termed ‘reorganization’ of terrorists, which has put the current security situation at risk in the country. Reportedly, he presided over a high-level meeting to examine implementation of peace and security measures. Meanwhile, police officials have detained Abidi’s guard for further investigation into the incident and assured that his killers would be arrested as soon as possible. Furthermore, officials have hinted that he was facing threats due to conflict amongst factions of the party. On the other hand, former senior MQM-P parliamentarian Syed Sardar Ahmed said that efforts were being made to achieve unity amongst different factions of the party.